Because Your Customers Are, and They're Looking for You! Did you know there are now more mobile devices than there are people in the world? To ensure you capture and retain mobile traffic, your site needs mobile-friendly design. After all, in the past four years, mobile use has grown nearly 400%, and nearly 20% of users between the ages of 18-34 spend all of their online time on a mobile device. In 2012, 67% of people said they are more likely to purchase when visiting the mobile-friendly site, but 61% said they’d bounce right off a site if the mobile experience was a negative one. Being able to provide your potential customers with a positive mobile experience could be the difference between making the sale or not. 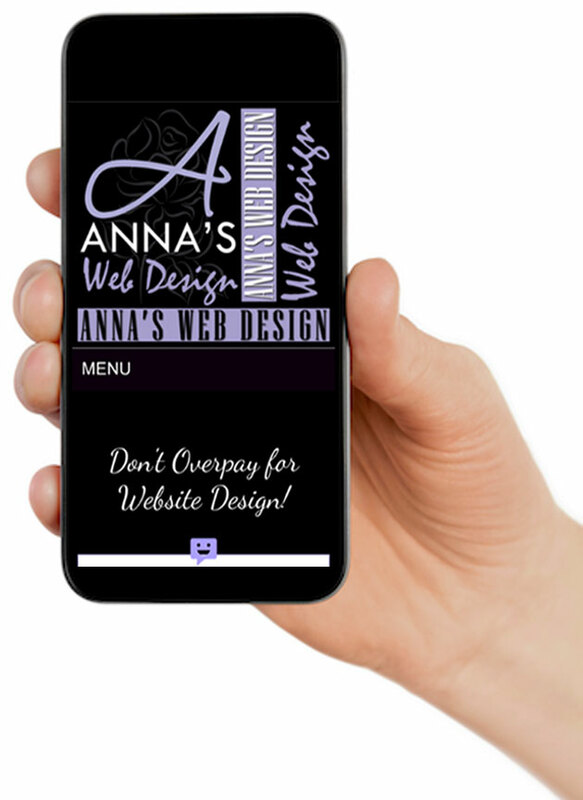 Anna is a self taught freelance web designer located in the Bronx, New York. Having a website shouldn't cost a small fortune, that's why we offer our services to small businesses, non- profit organizations and individuals at a very affordable price. Your time is valuable. That’s why we ’ll always provide you with quick responses and turn around times. By working closely with you, developing solutions that fit your business needs. Whether you're looking to build a complete website or just wanting to change the look of your website. Computer, Tablet and Mobile friendly design starting at $299. Custom email for your company with forwarding. Contact Forms, Online information collection, Registraion forms. So you started messing around with your website, and now you have no idea what happened to it or how to fix it! Call, text or email me, I'm here to help!